Sure enough, by now you must be aware of Katie Bouman. Ye, the Ph.D. graduate from MIT (Massachusetts Institute of Technology ) who recently become an online sensation, for having done what was near to impossible even in the dreams of many prolific scientists. 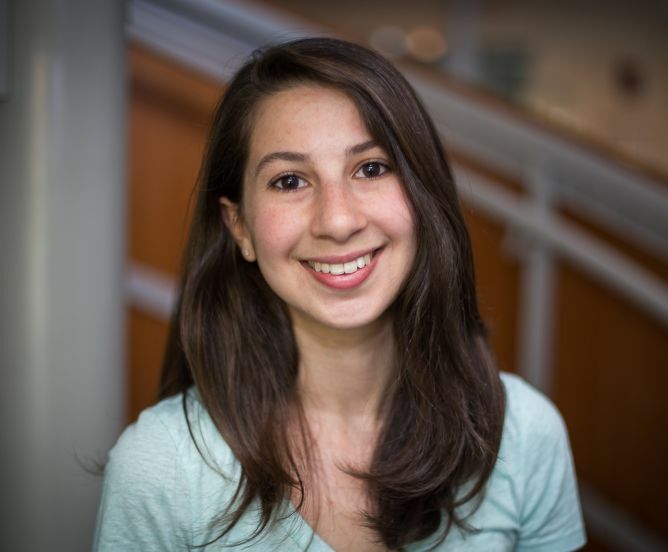 Katie Bouman, a Tech savvy of 29 years, a brilliant American Computer Scientist to be precise, has designed an algorithm which aided to photograph the black hole. The algorithm involves coordinating ten available radio telescopes which were scattered across five continents, such that if it were a single receiver. 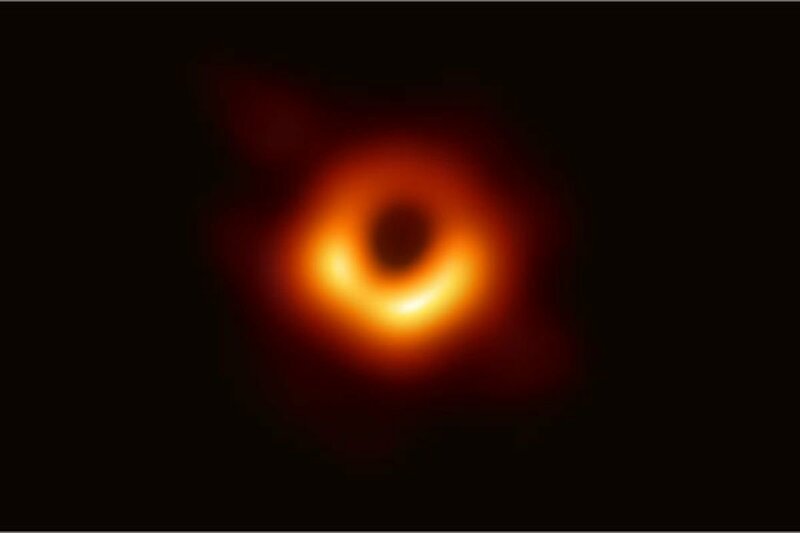 And having tuned to high-frequency radio waves, they could photograph the black hole from M87 Galaxy with the magnification it furnished. This project is named as Event Horizon Telescope. As described by Dr. Bouman, “The black hole casts a shadow on the backdrop of bright material, carving out a sphere of darkness. A bright ring reveals the black hole’s event horizon, where the gravitational pull becomes so great that not even light can escape.  “, in the year 2016. And just three years later, today, the image her algorithms photographed matches the description she gave. Wondering, why Katie does take the words of appreciation? Well, it’s obvious as with her written algorithm, she could picturise her research on black holes, which, otherwise could have been done with a telescope as massive as the earth. Can, on earth any human being could have designed it? Well, near to impossible, in my opinion. Coming to the, about factors of the photographed black hole, it is located at the center of the largest galaxy that is 54 million light years away. In the image, the boundary between darkness and light around a black hole has been shown. This is known as the event horizon, also known as the point of no return due to the extremity of gravity that prevails here. At the center, even the laws of physics lose its significance as both time and space become so curved upon themselves. Katie’s field of research in her scientific career is based on Computer Vision and Machine Learning. Moreover, something about Dr. Katie that is lesser known yet, is she is an Electrical Engineering graduate from the University of Michigan. Dumbfounded? Even I was, on learning. 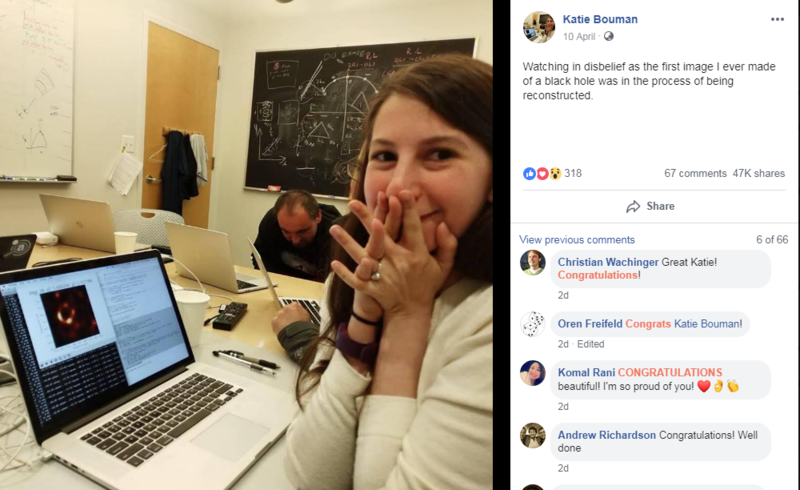 Apart from research and stuff, Dr. Katie Bouman looks forward to joining as an assistant professor in California Institute Of Technology (Caltech) where she desires to work on new systems for computational imaging using subjects of her field of research.